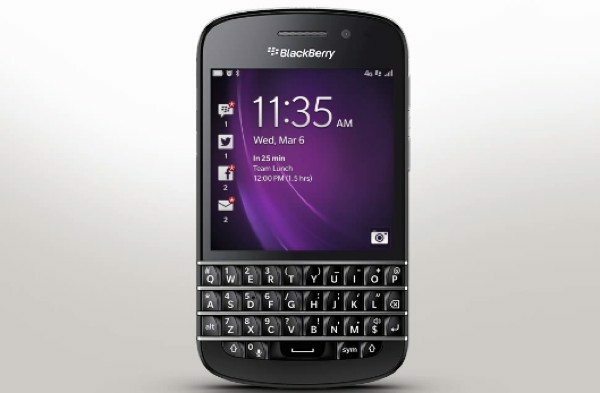 The BlackBerry Q10 is the second smartphone to release running the new BlackBerry 10 operating system but the first one to have the customary BlackBerry QWERTY keyboard. It’s launching in the UK over the next few days and is expected to release in other regions such as the US and Canada at some point in May. Today we have some BlackBerry Q10 video demonstrations to show you that have just been made available and show the appeal of this phone. These are official videos from BlackBerry and there are several different ones that have just been made available. We thought we’d select three that looked most useful to share with readers. The BlackBerry Q10 is likely to achieve plenty of sales with BB10 rejuvenating the platform and there are many people who will purchase this device over the next few weeks who may find these videos really helpful. The first video we have embedded for you to view is Browser Basics: BlackBerry Q10 — Official How To. The 2-minute video that you can see below this story will really give those who decide to buy the new smartphone a good idea of the phone and what it has to offer. The second video is Getting Around the Smartphone Interface: BlackBerry Q10 — Official How To Demo, which is just over 2-minutes and shows how to navigate the home screen, open and minimize apps and much more. Finally we also have a video called BlackBerry Hub: BlackBerry Q10 — Official How to Demo that shows how to see your accounts, update your status and more from the Hub. We’d like to hear your thoughts on the BlackBerry Q10 and also these videos below. Having seen them have you decided that the Q10 will be your next smartphone choice? Let us have your comments on this. You guys just don’t get the idea. Make the phone that people will want to buy at least!